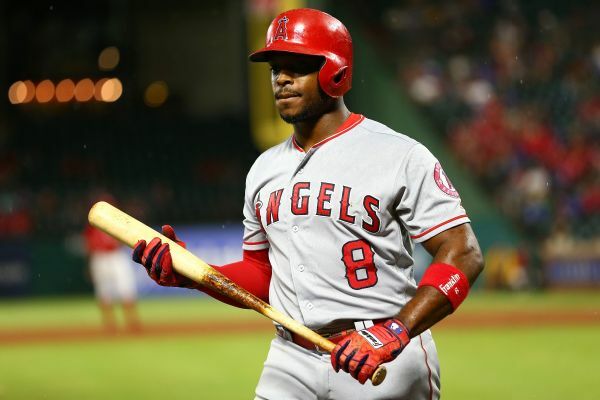 Outfielder Justin Upton will miss eight to 12 weeks while recovering from an injury to his left toe, manager Brad Ausmus said Friday. 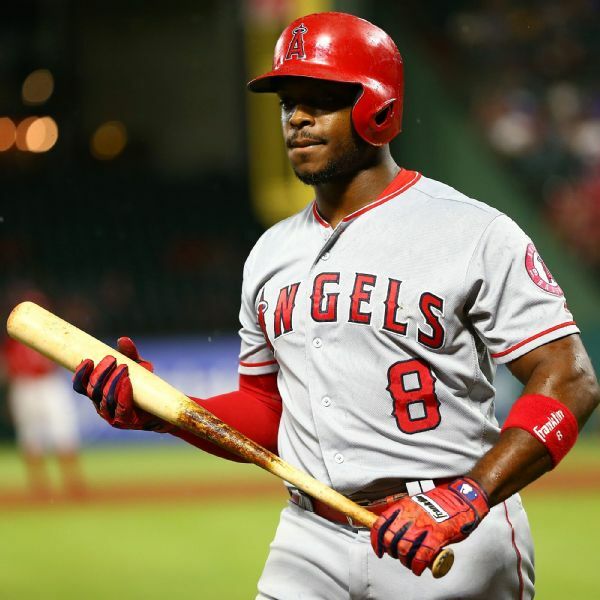 Manager Brad Ausmus says outfielder Justin Upton has "turf toe" and that no timetable has been determined for his return. 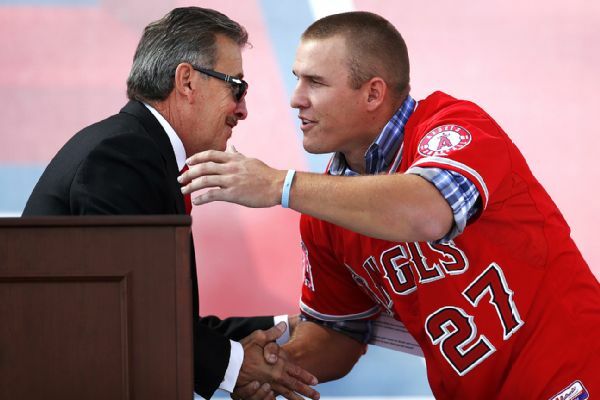 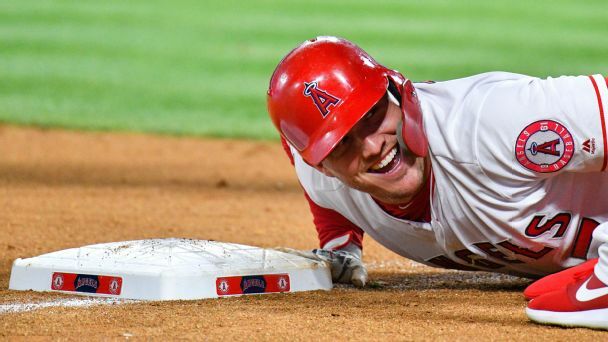 Mike Trout isn't eligible for free agency until after the 2020 season, but Angels owner Arte Moreno says a new deal for the franchise player has already been discussed internally. 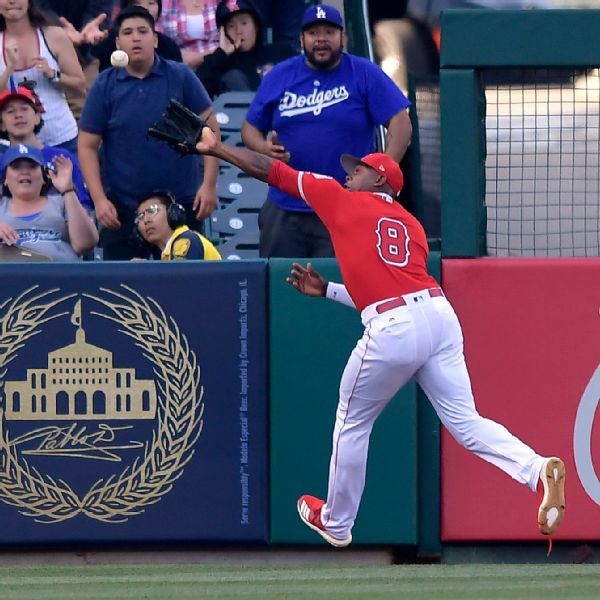 The Angels placed Justin Upton on the 10-day disabled list Tuesday with a cut on his left index finger, but expect Mike Trout will rejoin the team by the end of the week. 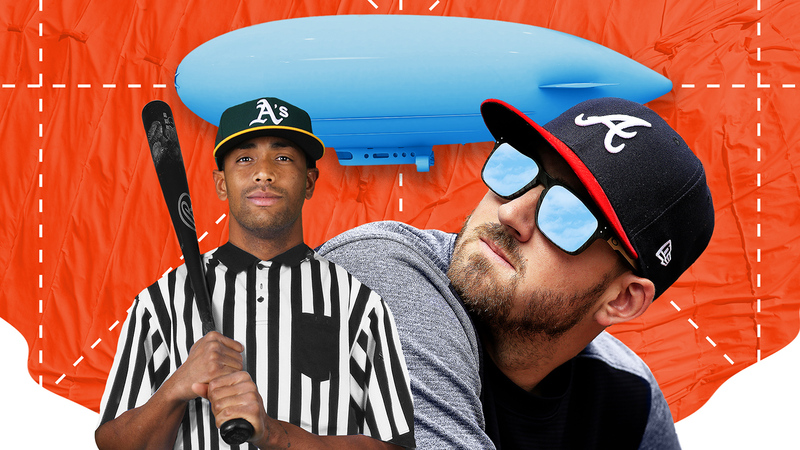 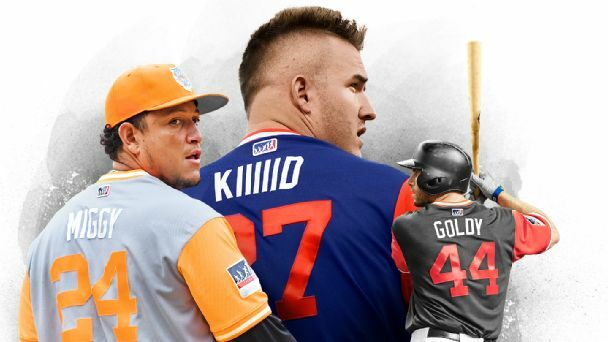 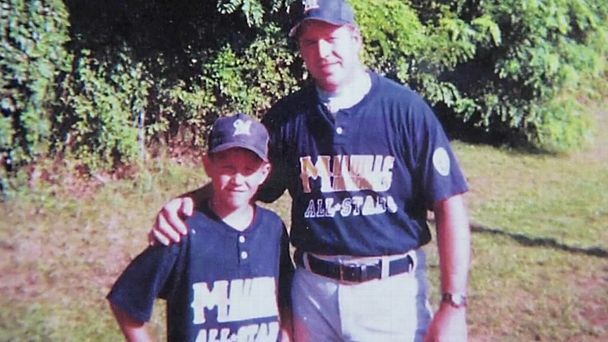 Fathers of five All-Stars, including Mike Trout, Kris Bryant and Max Scherzer, reveal the moments they realized their sons had what it takes to make it as pro ballplayers. 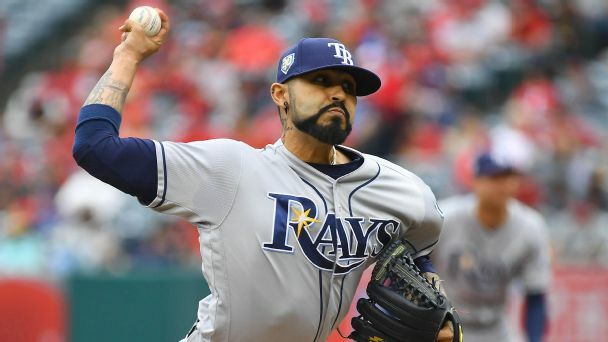 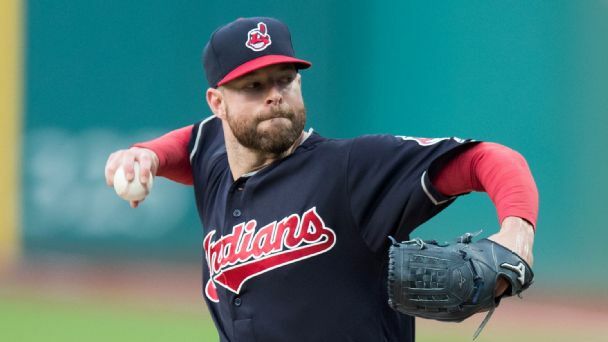 Was starting Sergio Romo on back-to-back days a clever, one-off maneuver by Kevin Cash to maximize matchups or a sign of widespread things to come?